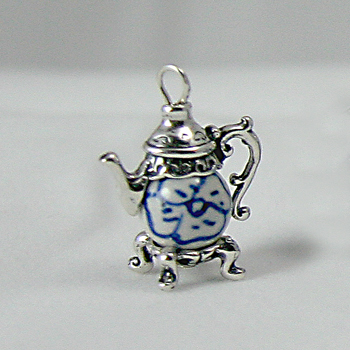 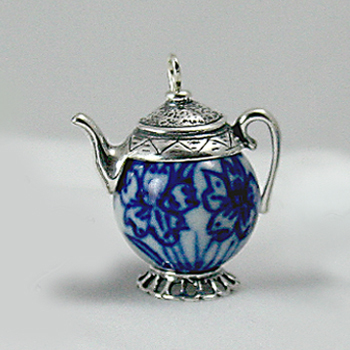 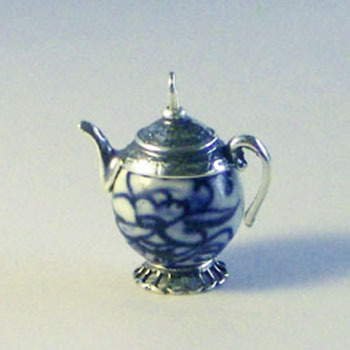 The Blue and White porcelain beads in these teapots are painstakingly individually hand painted, glazed, and fired by skilled artisans in China. 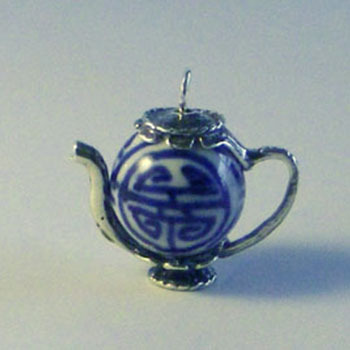 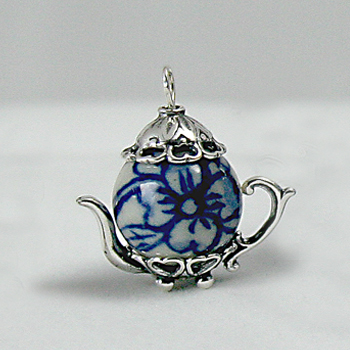 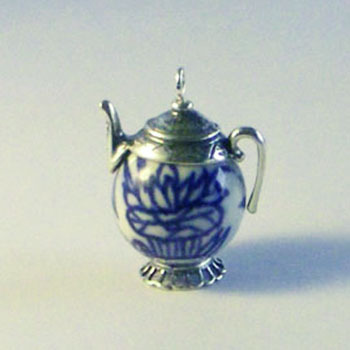 They remind many of our customers of Grandmother's Blue and White china. 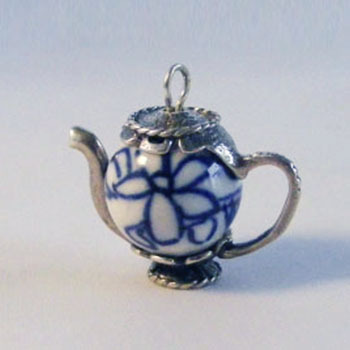 These lovely teapots have been one of our top selling teapots for many years.